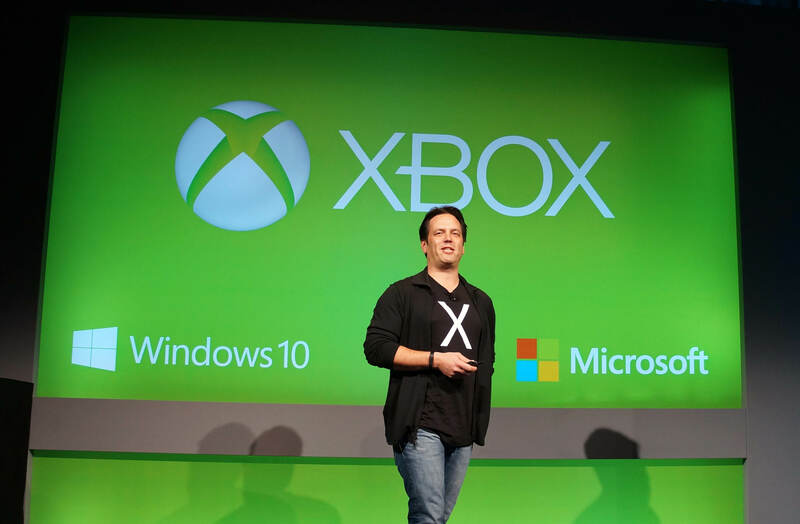 Big quote: Over the weekend at Microsoft's head of Xbox, Phil Spencer, went on the record at XO18 to say "I think we’ve got a ton of work to do on Windows." Promises have been made to fix the disaster that the Microsoft Store app is for gamers. Downloading and installing games from the Microsoft Store is not a great experience, often one that is bug ridden and also has limitations not seen from other game distributors. Restrictions on games downloaded from the Microsoft Store range from not being able to see overlays from Discord to lacking support for Nvidia Shadowplay. On occasion, it can take multiple attempts to download and install a game, only to be met with some obscure error code that has no real fix other than trying again. Once games are running, switching out a game via the alt+tab shortcut can cause a loss of audio. Combining all of the these minor annoyances together, and you get a user experience that is very poor. Now, Spencer says that he will be taking a greater interest in fixing the Microsoft Store for gamers and improving the gaming experience on Windows. Unfortunately the details of potential changes were sparse. Updates are intended to make the store "really tailored to the gamers," and are said to be taking consumer feedback strongly into account. Microsoft's only major exclusive titles on its app store include Sea of Thieves and Forza Horizon 4. Many other games developed by Microsoft Studios have landed on Steam after some time because it is the dominant distribution platform. Undeniably, gamers prefer to use Steam of the Microsoft Store app because the experience is drastically better. Support for basic features like working automatic updates and simple library management are unmatched at the moment. Time will tell whether Microsoft lives up to its latest promises for gamers. Between Steam, Uplay, Origin, Battle.net, and Epic Games launchers, there should be plenty of inspiration to produce a quality environment for gamers.